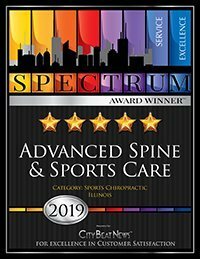 At Advanced Spine & Sports Care, we teach our patients how to perform special "blueprint" chiropractic exercises which can help strengthen and correct the irregularities in their body which may be causing pain. Many of these therapeutic exercises can actually be performed in the comfort of your own home to help improve the effectiveness of your chiropractic care and spinal correction plan. 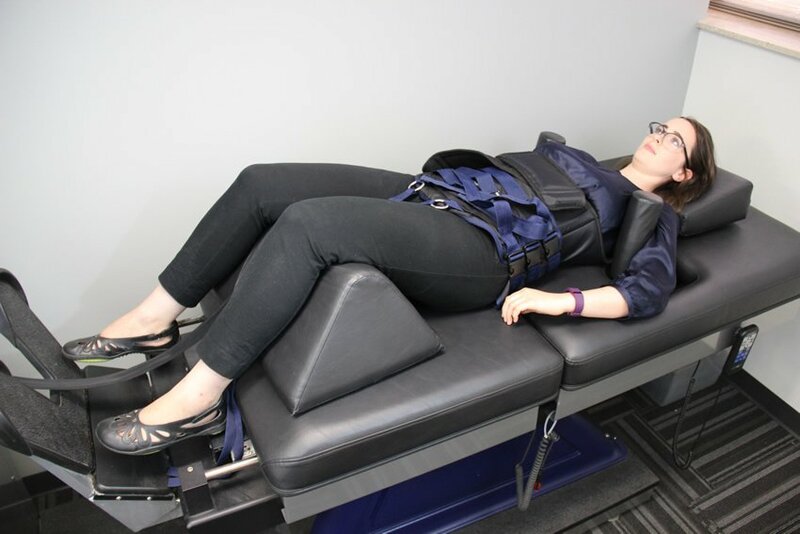 Research has shown significant functional improvement and shorter recovery time when therapeutic exercises are performed in addition to chiropractic treatment. These exercises can decrease pain, prevent muscle deterioration, promote joint health, increase strength, stability, and range of motion, and protect against new and recurring injuries. Our office team will show you how to do the recommended chiropractic exercises and supervise you until you are comfortable doing them on your own.